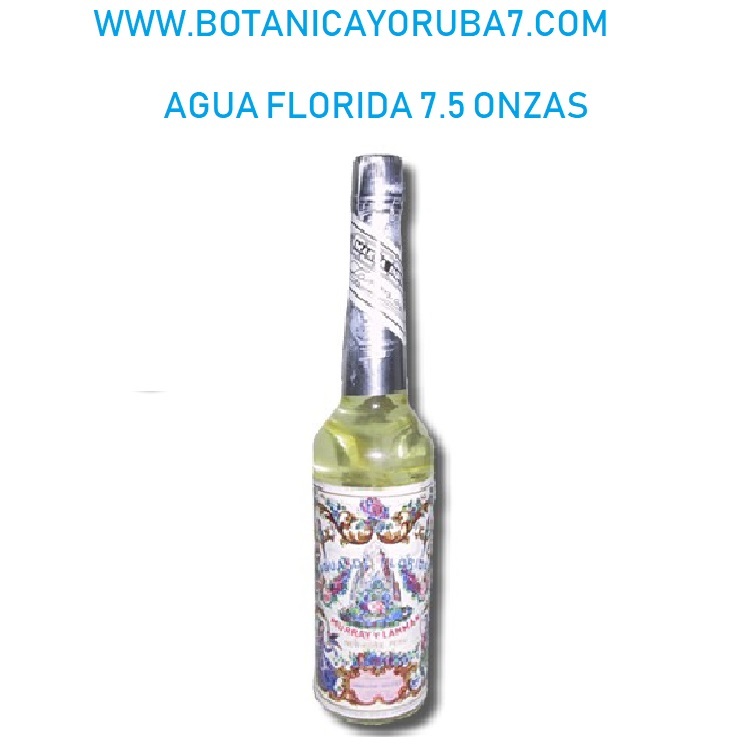 I have used agua florida for years. Until several years ago, shen I couldn't find it any where. I was so happy to find it again. I use it as a cologne and I love to put a little in my bath water. The smell is wonderful. Thank you for carrying it. I will definitely be ordering it again.